Internet of Things is another trendy buzzword in the technology industry, and companies have been trying to determine how much is hype and how much is reality. The promise of new data streams or a higher degree of automation is certainly tantalizing, but the greatest benefit comes from large interconnected systems that present a challenge for many organizations. An Internet of Things strategy requires new technology along with new business processes and collaboration. This article is part of a series of posts exploring how companies are navigating the early stages of adoption, including financial considerations, technical skills, and potential partnering. While the initial impression of the Internet of Things trend may be about the “things,” there is more to IoT than just hardware. Software plays a key role connecting all the devices and orchestrating activities. Rules and standards will enable mass adoption. Services will provide access to benefits for those firms that choose not to focus on building their own systems. Few companies feel they have high expertise in any of these areas, so integrating them all together will obviously provide a significant challenge. Rather than being standalone IT projects, 63% of companies with current IoT initiatives say that they are incorporating IoT technology into existing business processes. This makes IoT a clear example of digital transformation, where companies are recognizing that simply bringing in new technology is not enough; there has to be a methodology for bringing together the technical skill of IT with the business acumen of various departments. This understanding must start at the executive level in order for collaboration to succeed. IoT-specific roles such as IoT Architect or IoT Security Specialist are not the only things companies should consider as they are trying to close their skill gaps. Improvement is often needed in foundational areas, such as security, networking, and cloud computing. Small companies in particular may not have the ability or desire to build all these skills in-house, so expanded partnering will likely be a part of IoT strategies. In terms of the IoT ecosystem, more companies use a third party for software (83%) than any other area. 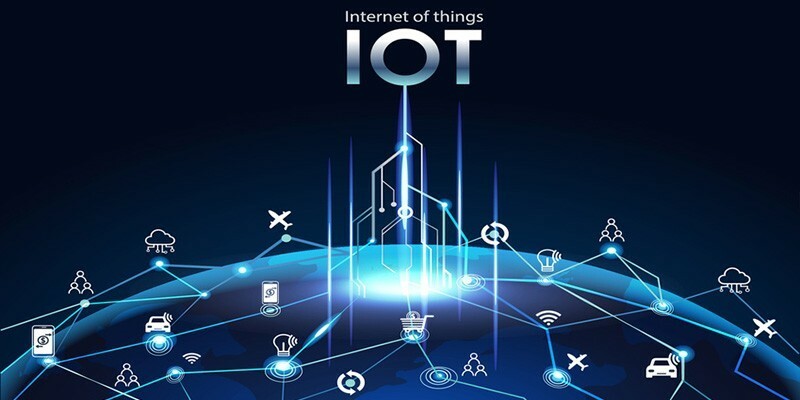 The post 2019 Trends in Internet of Things appeared first on IoT Business News.